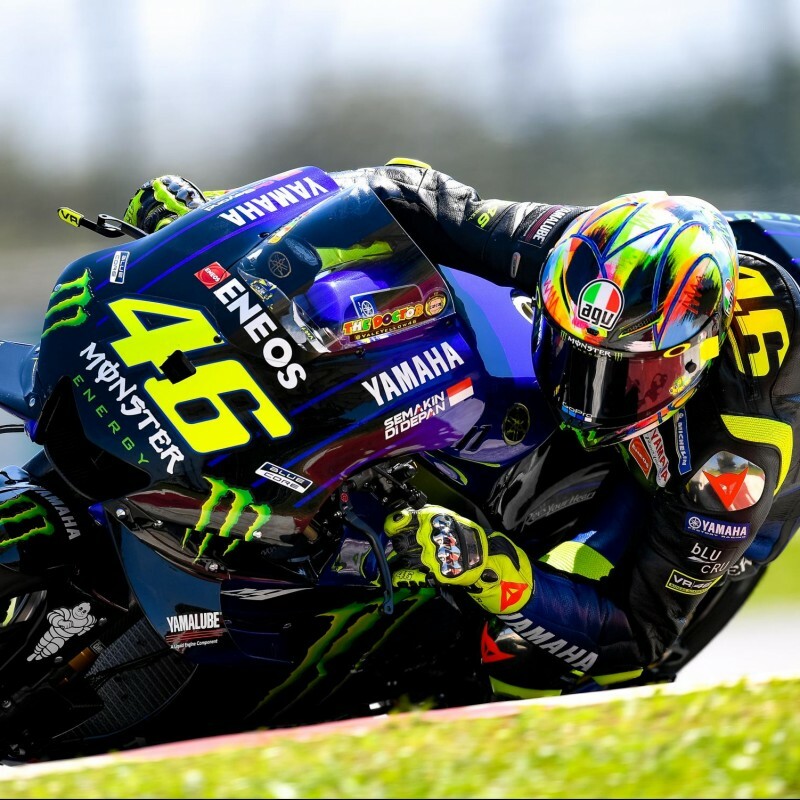 Take home an Alpine Stars left knee slider signed by Yamaha's Maverick Viñales. 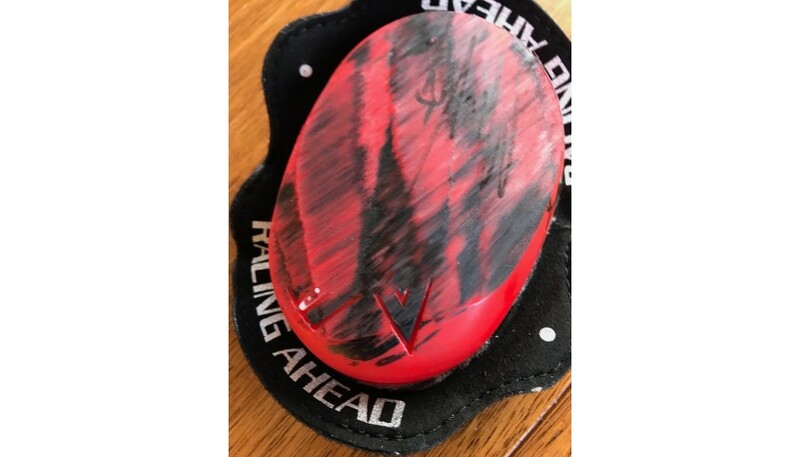 This left knee slider was worn at Philip Island, Australia in 2017. 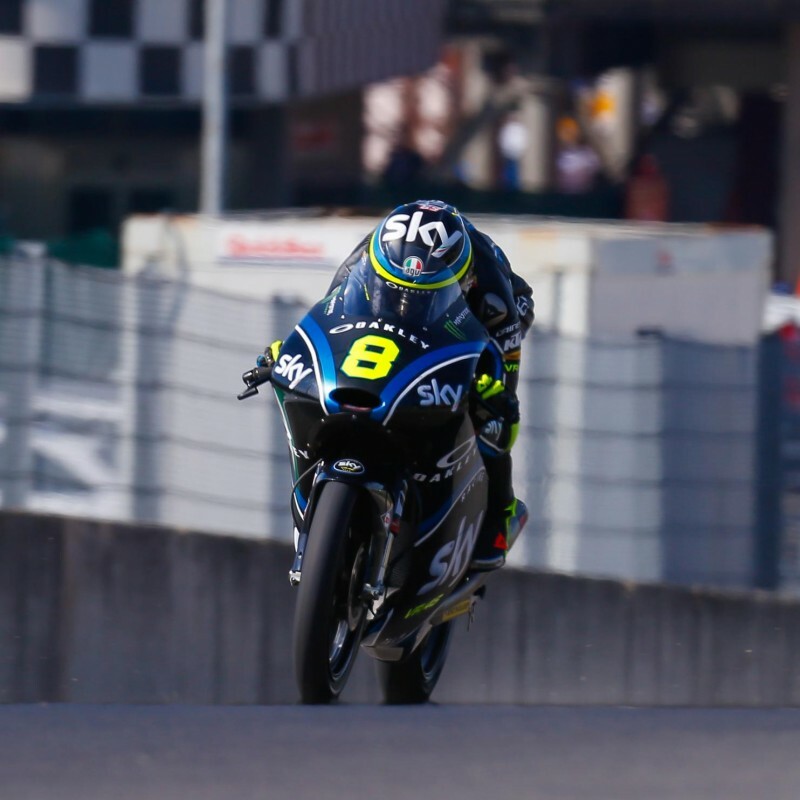 Maverick placed on the podium in third position. 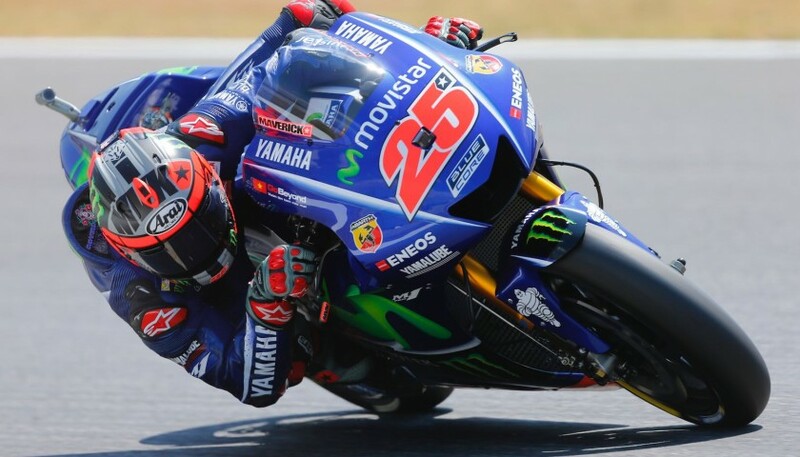 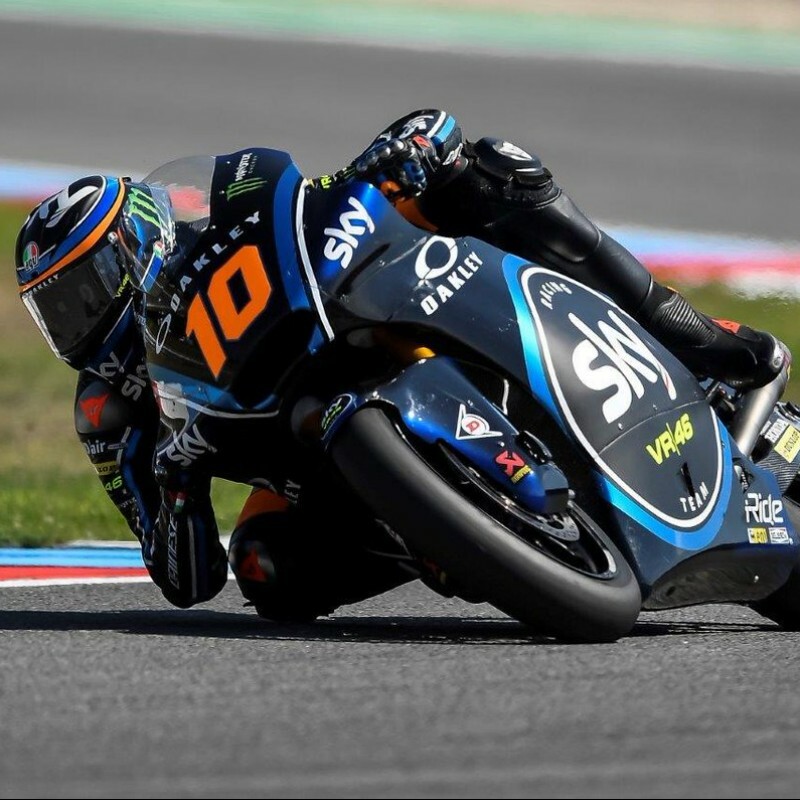 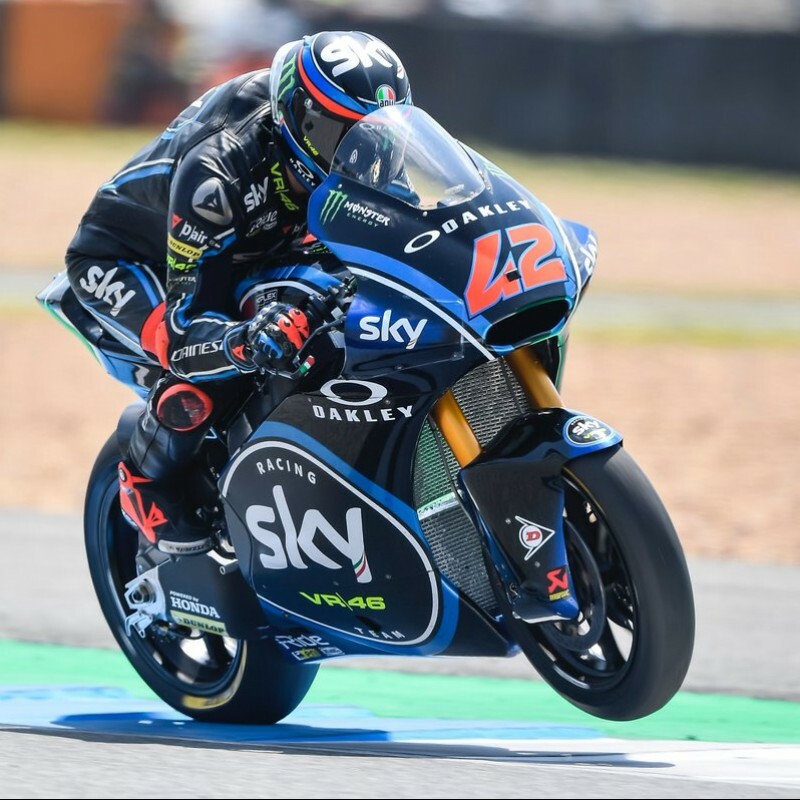 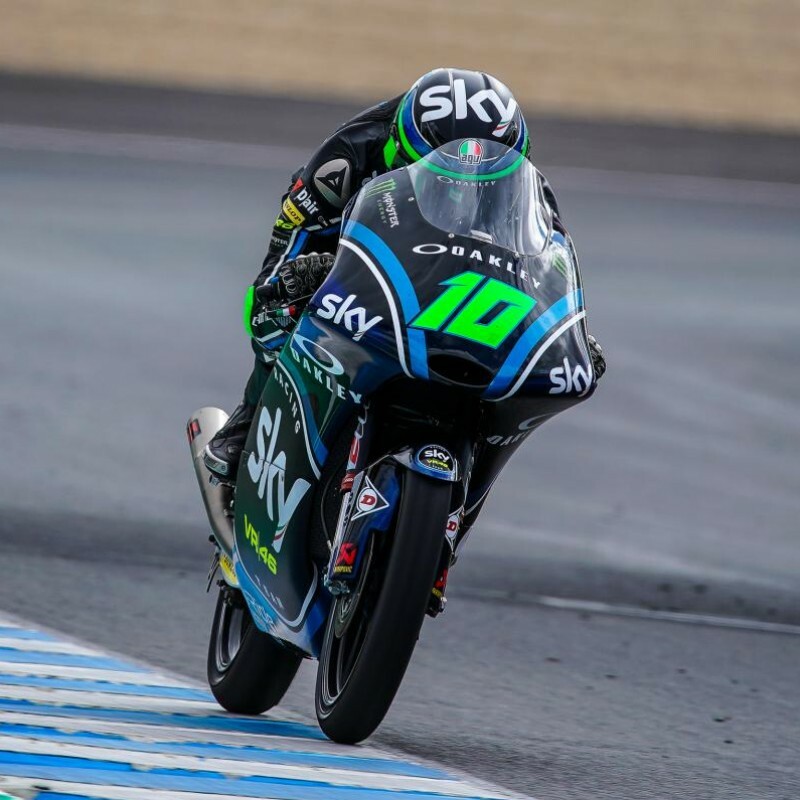 Maverick Viñales is a Spanish Grand Prix motorcycle racer and former Moto3 world champion, taking the title in 2013.In 2015 he won the best rookie award in the MotoGP class.